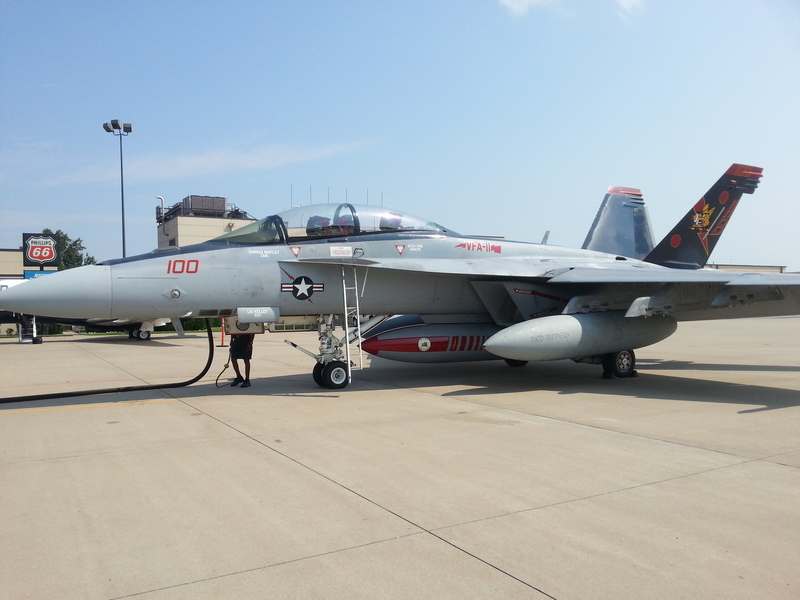 VFA-11 CAG by Dan Burke at KSUS! St. Louis has been a stopping point for many rare and historic aircraft for decades during cross-country trips. Check back often as we post about the latest visitors in aviation from the St. Louis area. The main focus will be at Spirit of St. Louis Airport (KSUS) and Lambert St. Louis-International Airport (KSTL), however we welcome any contributions from airports around the state of Missouri or greater St. Louis area. Osprey at KSUS. Photo by Gary Chambers. Boeing P-8 with original MAC plant behind. C-130 on approach to KSTL. C-17 on Approach to KSTL. F-15SA pre-production tester at KSTL. By Dan O’Hara at KSUS. Army Chinook at Alton-Bethalto , Illinois Regional Airport. Photo by Joe Gurney. B-17 at KSUS. Photo by Chase Kohler. B-29 at KSUS by Myron Lane. PV-2 Ventura at KSUS by Myron Lane. By Chase Kohler at KSTL. I have a couple recent shots to post from our local Creve Coeur Airport…in Missouri of course.